A new stand alone ‘Link Point’ facility with Free Direct Access to Cherwell District Council’s Offices is in place. This will allow the General Public to reach all facilities they might wish to use at no cost to themselves. 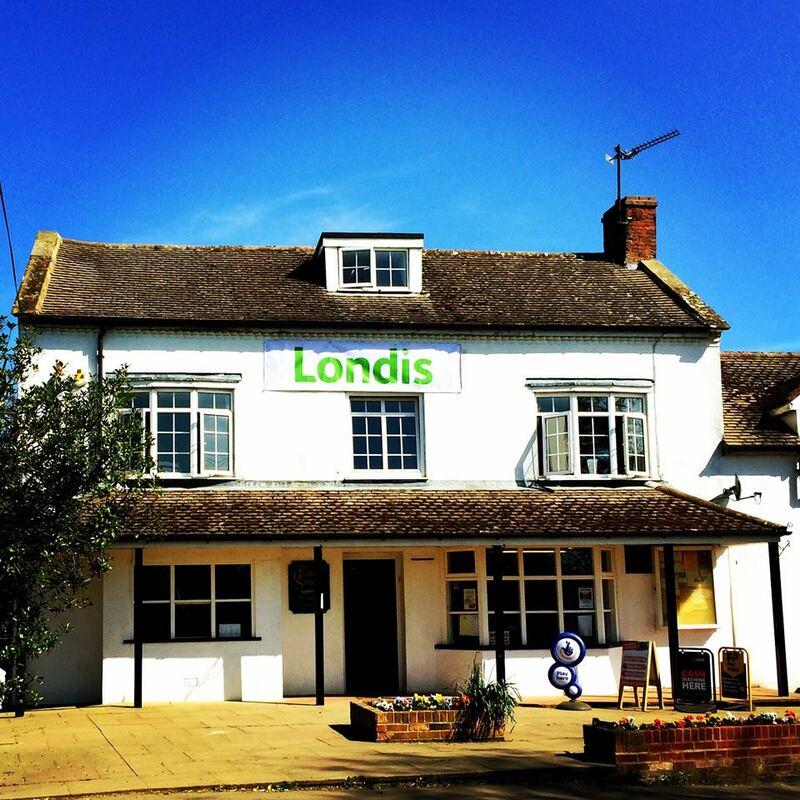 Kineton has a variety of local shops, including an excellent florist, hairdresser, estate agent, fish and chip shop, Spar supermarket, butchers, newsagents, Chinese takeaway and an excellent Indian restaurant/takeaway and pubs 5.5m. 7 days/week. There is also a library and curtain/sewing shop, which comes highly recommended. Our thanks to Phillip Butler for this bird’s eye view. 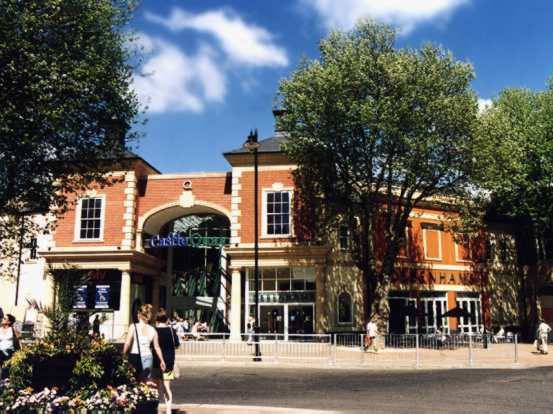 Cherwell District Council and Sketts are pleased to introduce Banbury Charter Market. Located in the centre of town near Castle Quay, the market is always a lively place to shop. The ANTIQUES MARKET every 2nd and 4th Thursday – more information here. Voted best shopping centre in Oxfordshire by FOX FM radio listeners!